SD106	- Apartments in center of Torrevieja. 700 meters to the beach. SD106 - Apartments in center of Torrevieja. 700 meters to the beach. New residential situated in the Centre of Torrevieja. The location of this new residential provides a plus value since it is surrounded by all the necessary services. Is only 700 meter from the playa del Cura, one of the best beaches of the coast of Torrevieja city. 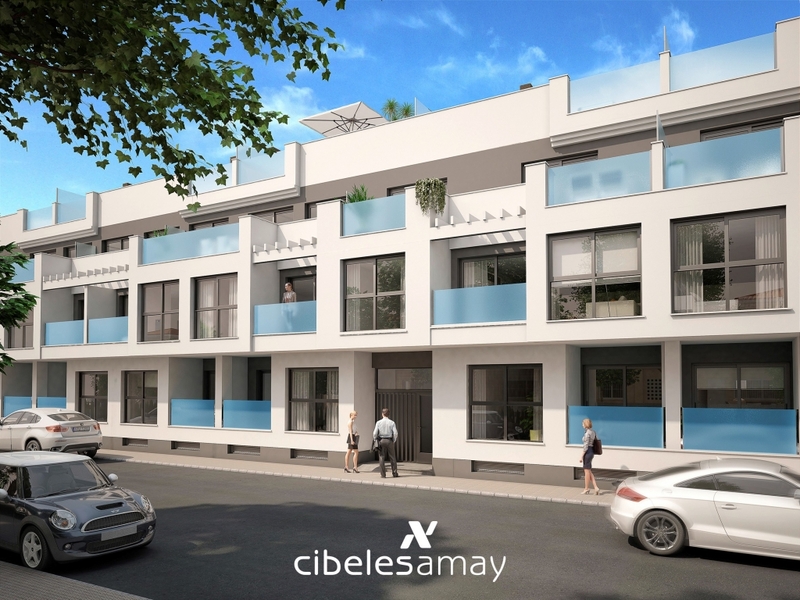 This residential comprises a total of 137 apartments of 1, 2 and 3 bedroom spread over 3 levels, ground floor, first and penthouse with solarium, communal pool, private green areas and optional parking and storageroom in underground garage. The location of this new residential provides a plus value since it is surrounded by all the necessary services. Is only 700 m from the playa del Cura, one of the best beaches of the coast of Torrevieja city. Living areas from 51,7 to 120m². From € 99 900 to 190 900. 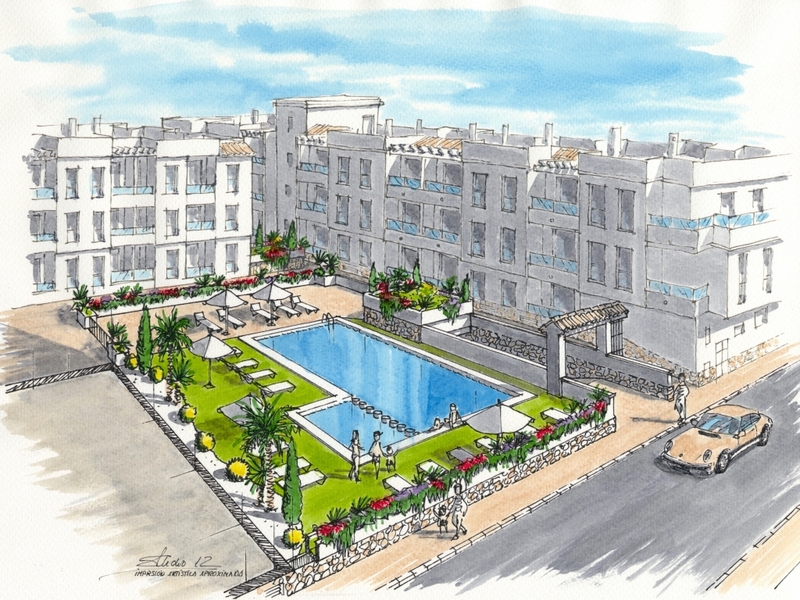 I would like more information regarding the property SD106, Apartments in center of Torrevieja. 700 meters to the beach.